Foam Core Board is used widely in the Design, Graphics, Art and Signage industries as a surface for mounting presentations of new products, printed and other materials to. 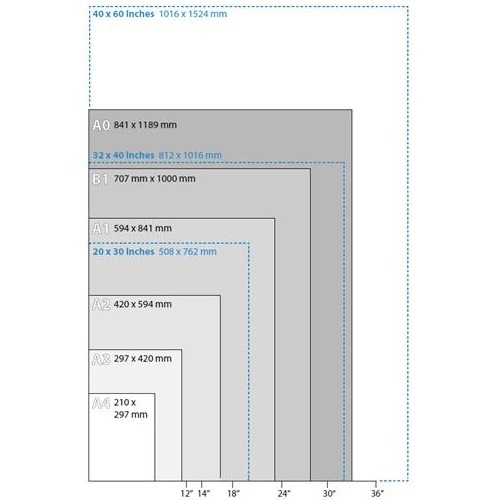 Its light weight makes it easy to mount at exhibitions, display and client presentations. 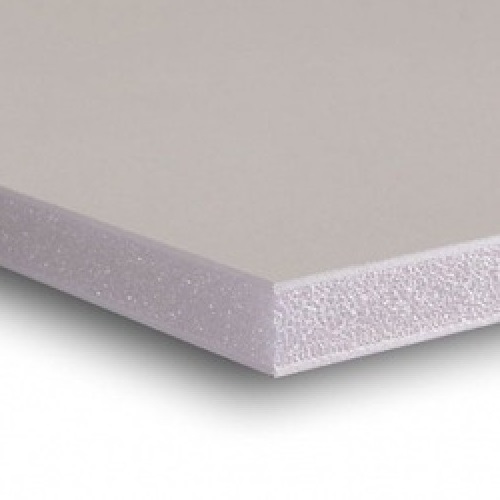 White Core Foamboard is excellent for mounting works giving added depth to paintings, photographs and prints. Lightweight structure made of polystyrene foam sandwiched between two pieces of clay-coated printing grade paper, on both sides, which can easily be cut with a mat or utility knife. Very smooth PH Neutral surface. Supplied in box quantities only as stated. 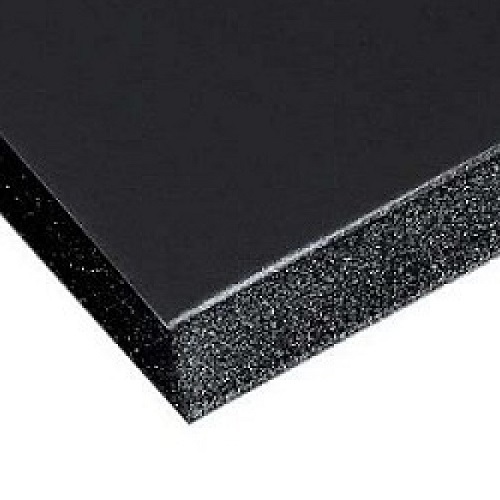 Black Core Foamboard is excellent for mounting works giving added depth to paintings, photographs and prints.